Apico silencer packing. 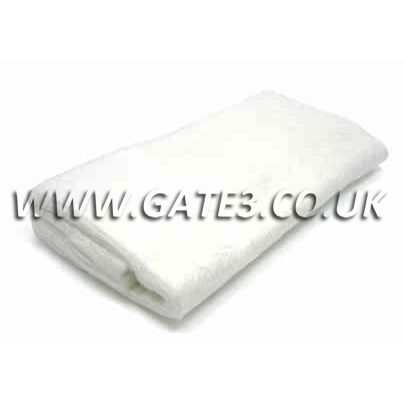 Includes 1 x 54cm x 35cm (approximately) sheet of high quality silencer packing. It is important to re-pack your silencer regularly to maintain power and performance. Continued use of a silencer that needs re-packing will not only cause your bike to loose a significant amount of power but it could cause the internals of the silencer to becaome damaged, usually making it costly to fix or even irreparable. To maintain maximum performance Apico recommends changing your exhaust packing after 7 to 10 hours. Some models with larger silencers may require a 2nd sheet. Please make sure this item is suitable for your bike before buying. If you want to ask a question about this product or one of our other items, please give us a call on 01535 605005 for assistance. Free UK delivery only on this item. Apico silencer packing twin pack. Includes 2 x 54cm x 35cm (approximately) sheet of high quality silencer packing. It is important to re-pack your silencer regularly to maintain power and performance. Continued use of a silencer that needs re-packing will not only cause your bike to loose a significant amount of power but it could cause the internals of the silencer to becaome damaged, usually making it costly to fix or even irreparable. To maintain maximum performance Apico recommends changing your exhaust packing after 7 to 10 hours. Some models with larger silencers may require a 2nd sheet. Please make sure this item is suitable for your bike before buying. If you want to ask a question about this product or one of our other items, please give us a call on 01535 605005 for assistance. 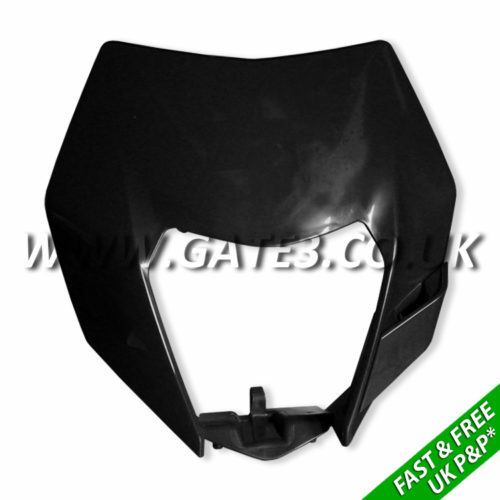 Genuine KTM Black headlight mask surround - 7800800100030 Free UK Postage. 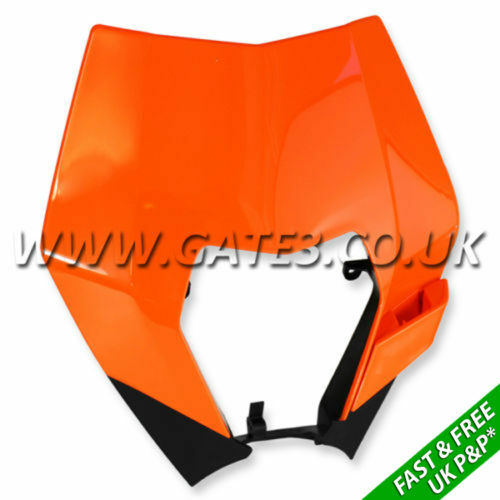 Genuine KTM Orange headlight mask surround - 7800800100004 Free UK Postage. 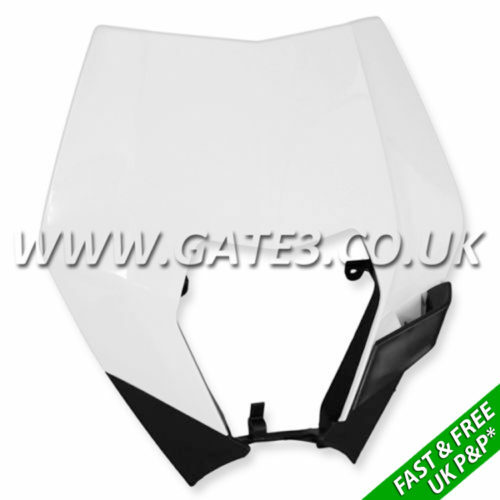 Genuine KTM White headlight mask surround - 7800800100020 Free UK Postage. 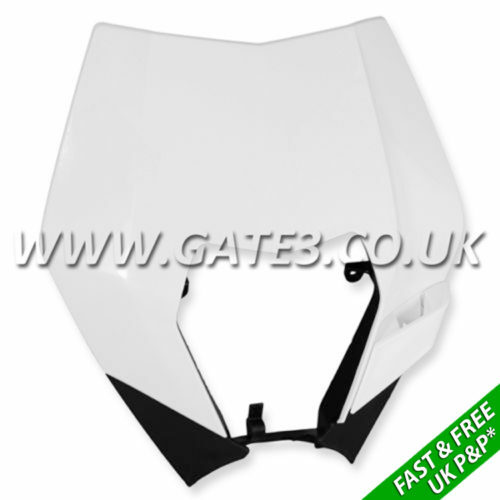 Genuine KTM White headlight mask surround - 7800800100028 Free UK Postage. 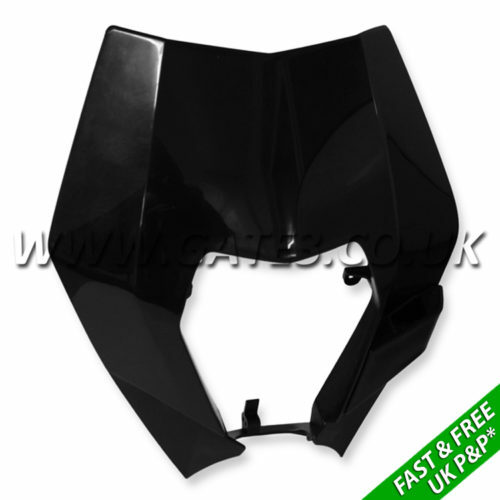 Genuine KTM Black headlight mask surround - 7810800100030 Free UK Postage. Genuine KTM Orange headlight mask surround - 7810800100004 Free UK Postage. 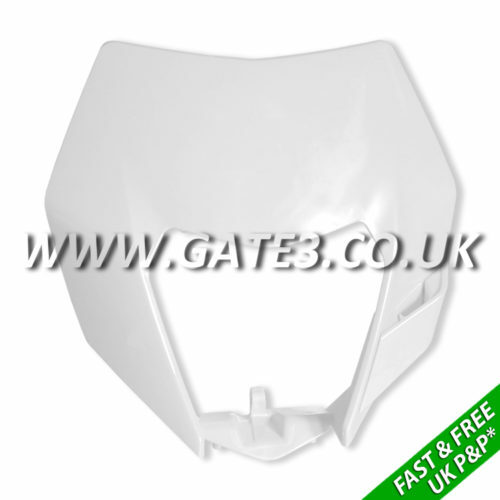 Genuine KTM White headlight mask surround - 7810800100028 Free UK Postage. 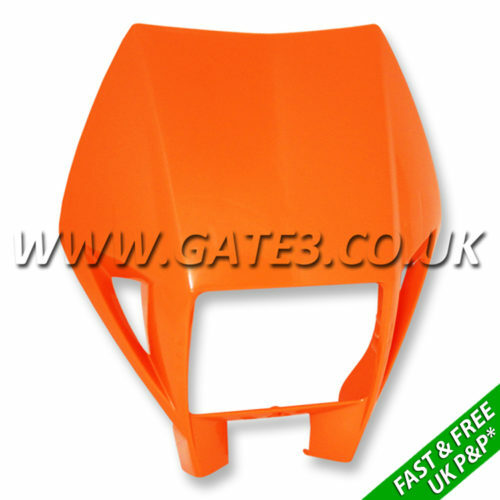 Genuine KTM Orange headlight mask surround - 5030800100004 Free UK Postage. 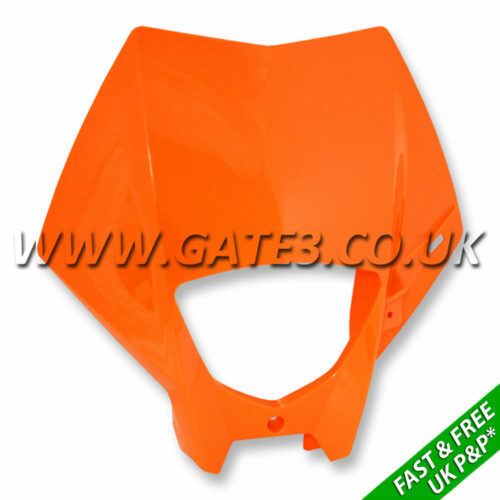 Genuine KTM Orange headlight mask surround - 5480800100004 Free UK Postage. 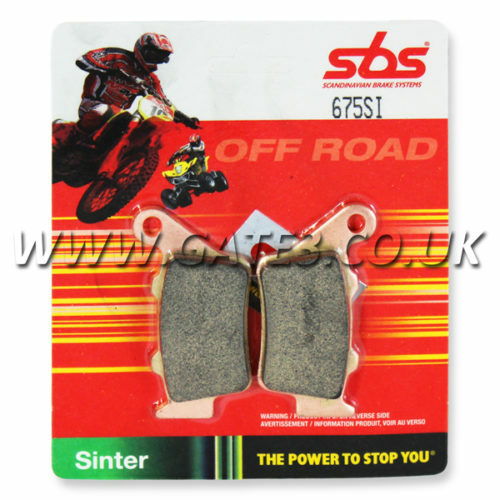 Mud or sand, sun or rain, SBS’s Sinter Off-Road brake pad will always give your MX bike or ATV the ultimate brake power you need. The SI brake pad was developed using the latest sintered metal technology for a brake pad with stable braking performance and low wear rate on the race track as well as general off-road riding. With SBS’s SI brake pads in your callipers, you’ll not only have excellent stopping power but you’ll be able to ride lap after lap and numerous miles before changing your brake pads. Suitable for MX, Enduro, trail and road use.